If you’re worried about whether your personal information and money are safe online after the recent Equifax data breach, you have good reason to be concerned. The credit reporting agency announced on Sept. 7 that criminals gained access to the company’s files with sensitive information of about 143 million consumers — information that could be used to steal people’s identities. The Equifax data breach was by no means an isolated incident. Hacks seem to be commonplace now — with companies ranging from Anthem to Target to Yahoo! reporting major security breaches in recent years. You should certainly take steps to protect yourself after a data breach. But is there more you could be doing to keep your money and personal information safe from hackers? Security expert Robert Herjavec says yes. 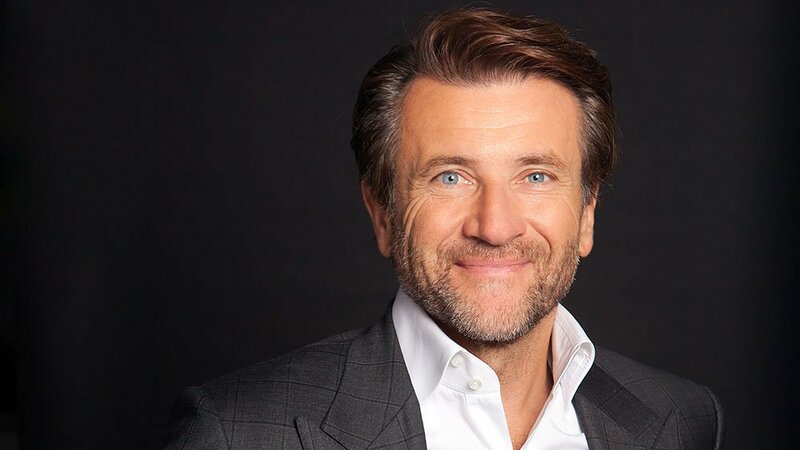 Robert Herjavec is best known as one of the stars of ABC’s hit reality show “Shark Tank.” But he’s also the founder of Herjavec Group, a leading information security firm. 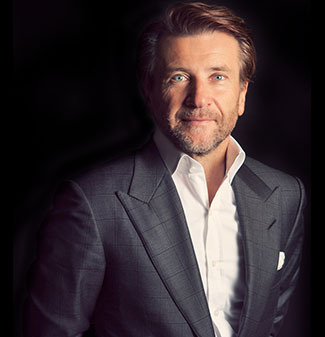 In an interview with GOBankingRates, Herjavec said that consumers can never be fully secure from hackers — but you can do more to reduce your risk of becoming a victim. Here are eight things he said you should be doing to be safer online and keep your personal information and money out of the hands of those who want to steal it. When you hear about incidents like the Equifax data breach, don’t tune out the news. As an expert in cybersecurity, Herjavec said it’s not something you learn. Cybersecurity is something you practice. “The threats we face are always changing, and we need to be able to adapt,” he said. Are your passwords all the same? What devices are connected to your personal network at home? At work? Do you update the technologies you’re using at home to protect yourself? For example, is your anti-virus software consistently telling you it’s time for an update? Have you written or texted a password to someone you trust? Do you keep your bank card PIN on your phone? If you answered yes to any of these questions, you could be putting your identity at risk. Before you make any payments online, make sure the site you’re using is secure. Look for website urls that begin with “https://,” which indicates a secure and encrypted connection, he said. Stick to well-known, credible retailers. And check for security certificates, such as Verisign or Verified by Visa. Most importantly, make sure you use a secure internet connection to make online transactions. “Never — and I mean never — process any payment over public WiFi,” he said. Another good way to keep your online information safe from hackers is to be proactive. “Making sure your technology is up to date and you have anti-virus and malware detection is a good start,” Herjavec said. So, stop ignoring those security update messages that pop up on your devices and take action to install the latest software. It might seem like a smart move to take advantage of public WiFi rather than use your wireless data to surf the web on your mobile device. But be careful about what sort of transactions you make. Nor is it the place to shop online. That’s because hackers can gain access to public WiFi connections and see what personal and financial information you’re transmitting. Be wary of the dangers that are lurking in your email inbox. That’s right — scammers send emails (and texts) hoping to get you to click on links that could download viruses onto your computer or prompt you to share account numbers and other personal information. You need to keep tabs on your account to identify suspicious activity that might be a sign of fraud. “Check those monthly statements line by line for small, questionable charges, usually under $20,” Herjavec said. Also take the time to check your credit report for accounts that don’t belong to you or other signs of fraud. You can get a free report from each of the three credit bureaus annually at AnnualCreditReport.com. Online shopping has made the Christmas rush much more convenient, but fraud climbs during the holiday season, Herjavec said. That’s why it’s important to take precautions to avoid becoming a victim. And watch out for emails, ads or websites offering bargains you just can’t find elsewhere. “If the deal looks too good to be true, it probably is,” Herjavec said.